"We now have an entirely new industry that is consuming more energy per year than many countries," said Max Krause, a researcher at the Oak Ridge Institute for Science and Education and lead author of a study in the journal Nature Sustainability. 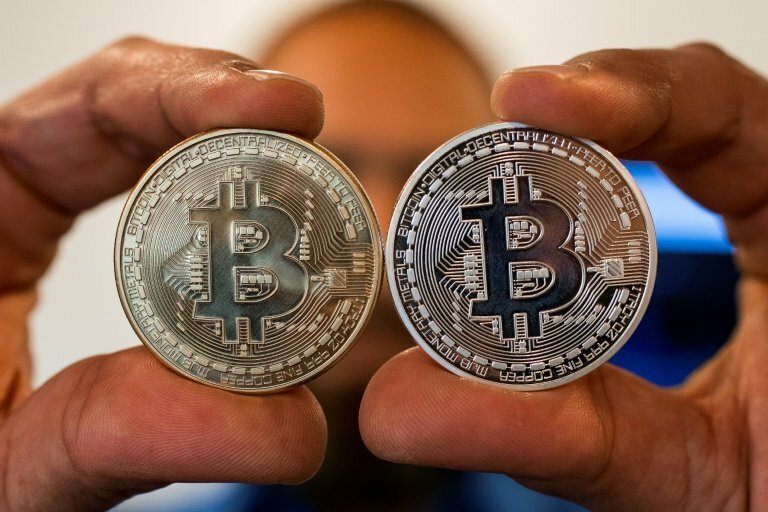 "In 2018, bitcoin is on track to consume more energy than Denmark," he told AFP. 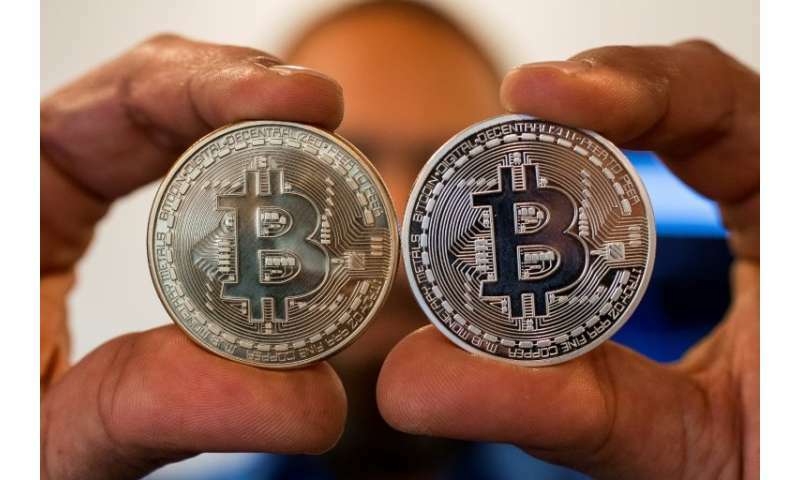 New coins are awarded to those who complete calculations first, with the transaction confirmed and entered into the currency's shared public ledger, known as the "blockchain". "We wanted to spread awareness about the potential environmental costs for mining cryptocurrencies," Krause said. "Just because you are creating a digital product, that doesn't mean it does not consume a large amount of energy to make it." For the study, Krause and Thabet Tolaymat, an environmental engineer based in Cincinnati, Ohio, calculated the average energy consumed to create one US dollar's worth of four top virtual currencies—bitcoin, ethereum, litecoin and monero—over the 30-month period up to June 2018. That is up to three times the energy needed to excavate gold, platinum or copper, they found. Of the metals examined, only aluminium—at 122 MJ per dollar's worth—was more energy intensive. "The computers are made with gold and other precious metals," said Krause. "They are run aggressively, which means the hardware is destroyed much quicker than you or I would expect for regular use—maybe a year instead of five or ten."